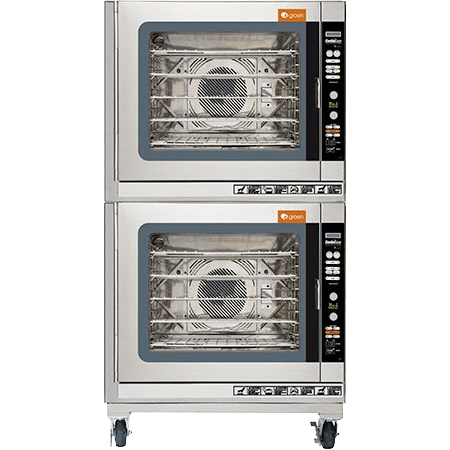 Continuous motion ware-washing systems maximize cleaning power and give kitchens an advantage in performance and versatility. 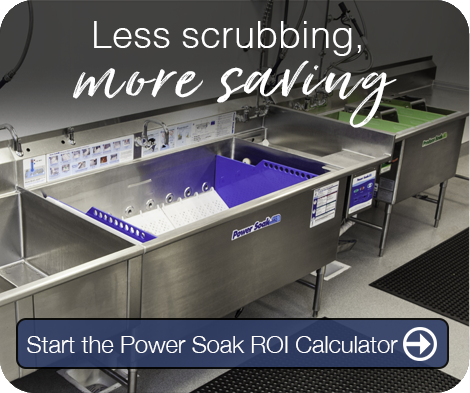 Continuing a long legacy of warewashing system innovation, Power Soak delivers superior wash action that’s gentler, quieter, more ergonomic and more efficient than ever. 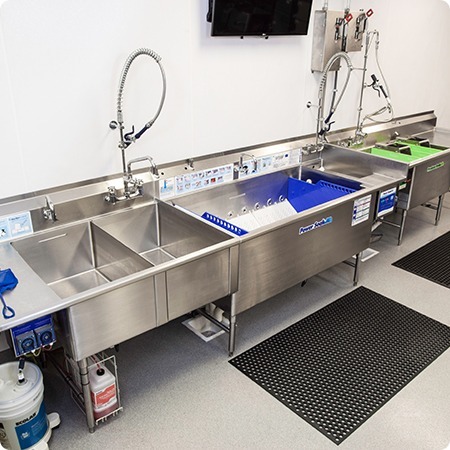 In today’s busy kitchens, commercial dishwashing machine operators can’t afford to let time-consuming manual scrubbing monopolize their valuable labor. 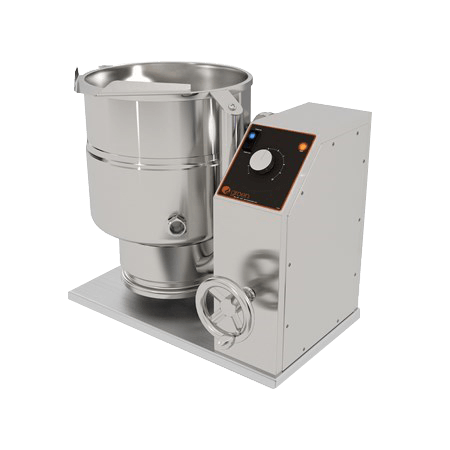 Power Soak provides the power to tackle even the toughest baked-on food soils with minimal scrubbing. 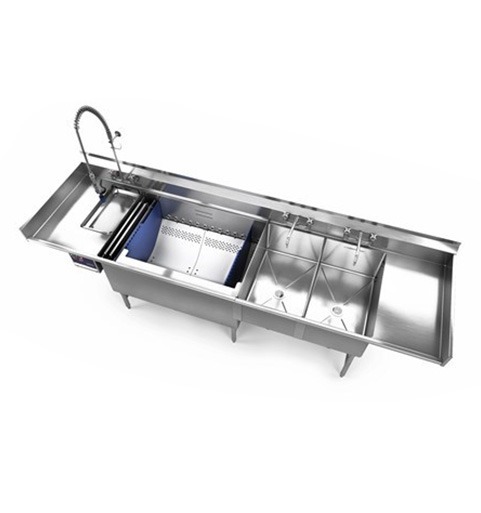 With a variety of standard sizes available as well as custom configurations, Power Soak’s Continuous Motion Systems are the ideal warewashing solution for any kitchen layout that would normally use a standard 3-compartment sink and/or a traditional spray type utensil washer for washing pots and pans. 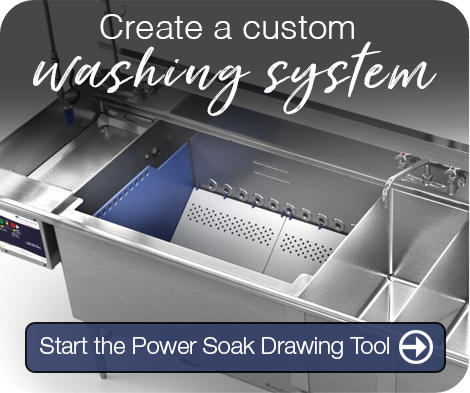 The secret is Power Soak’s patented parallel wash flow, which takes advantage of the natural scouring properties of rotating wash water, heat and detergent — all working together to maximize cleaning power. 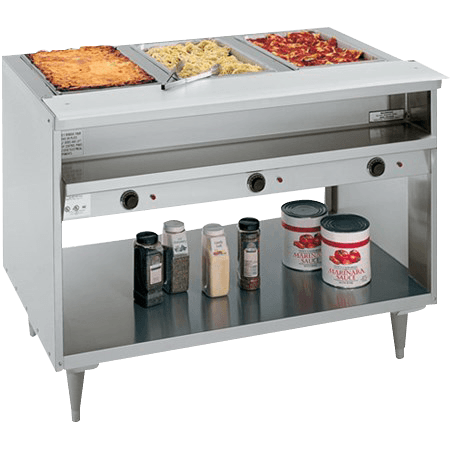 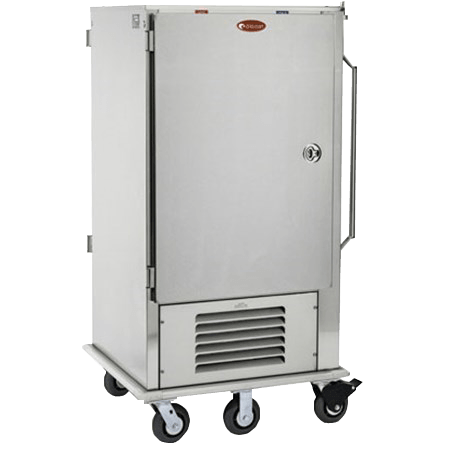 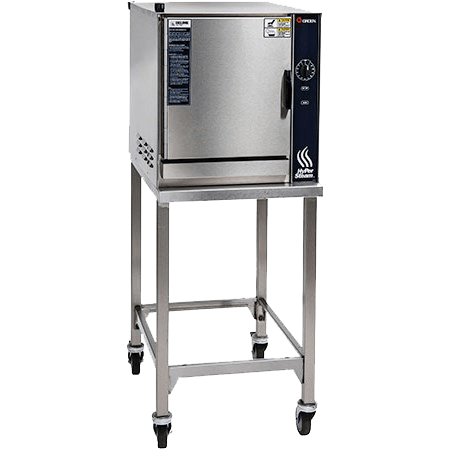 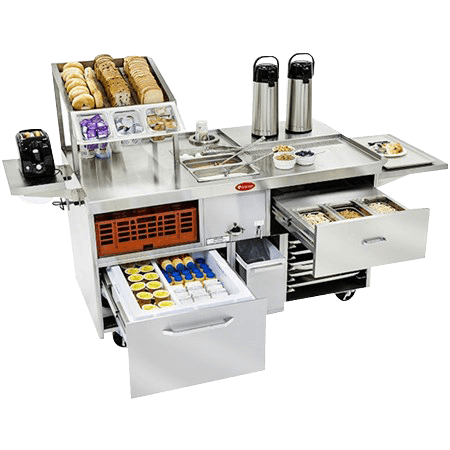 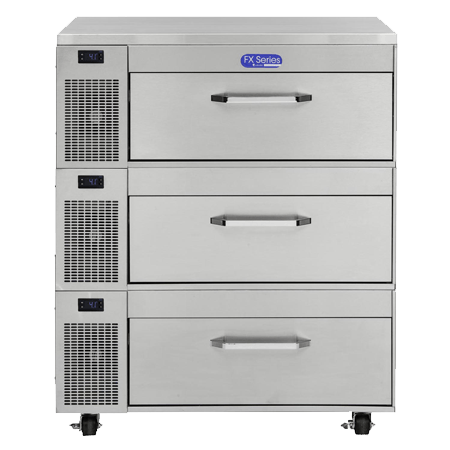 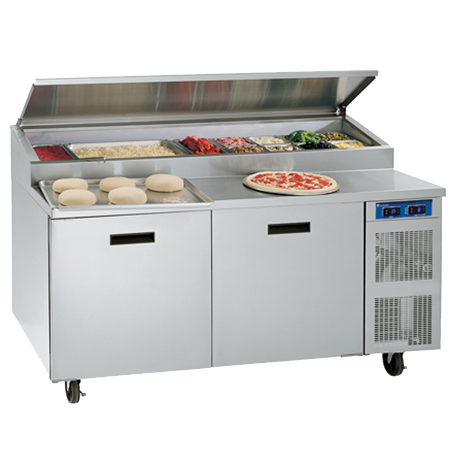 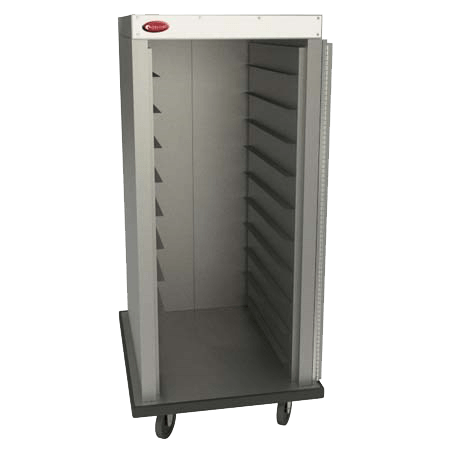 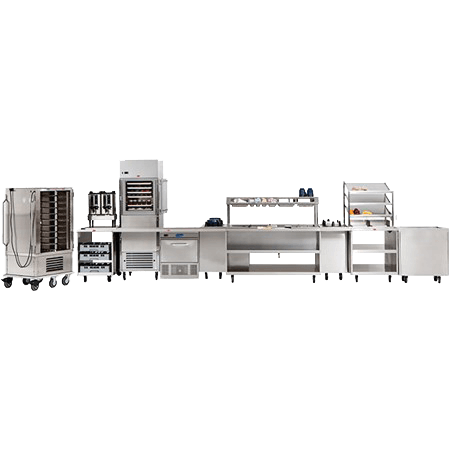 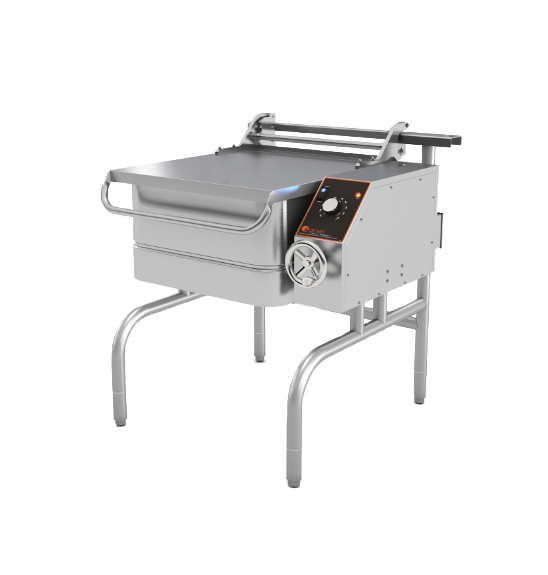 The even, scalable wash flow also delivers wares to the operator for easy removal, which means less strenuous back-bending for kitchen staff. 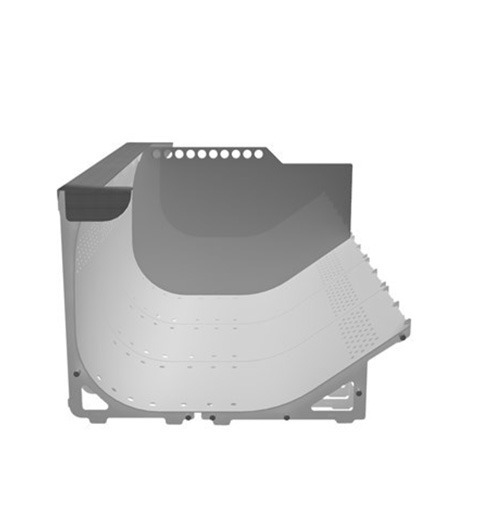 Also available as an option, Power Soak’s Advanced Wash Insert (AWI) creates a curved lining within the tank that provides the gentlest and quietest wash action Power Soak has to offer. 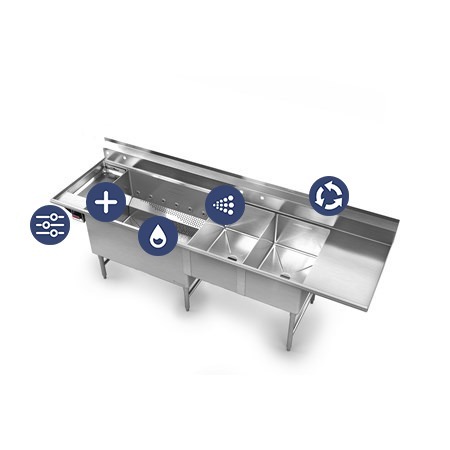 As the uncontested innovation leader in continuous motion warewashing, Power Soak continually sets new standards for cleanliness, consistency, sanitation, cost savings and ergonomics — all to help your team focus less on manual labor and more on serving guests. 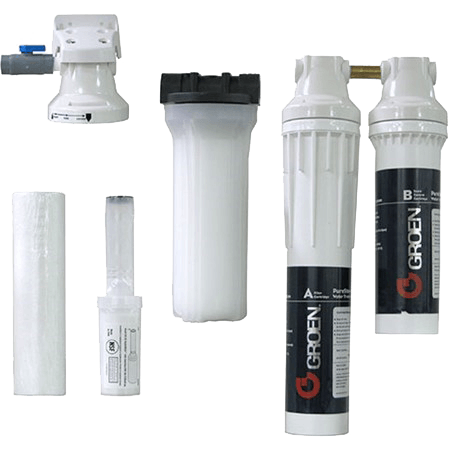 With more than 20 times the installations than every competitor combined, Power Soak has a system that will meet any customer’s needs. 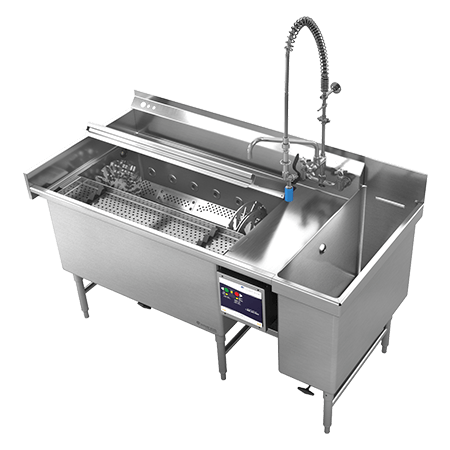 Advanced Wash Insert can be added to tanks larger than 48"
The wireless remote light system is a remote mounted indicator, which makes checking on wash status a thing of the past. 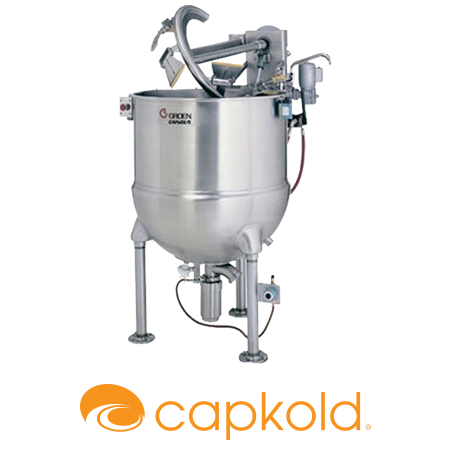 This discreet light can easily remind operators and managers when they should attend to the Power Soak system. 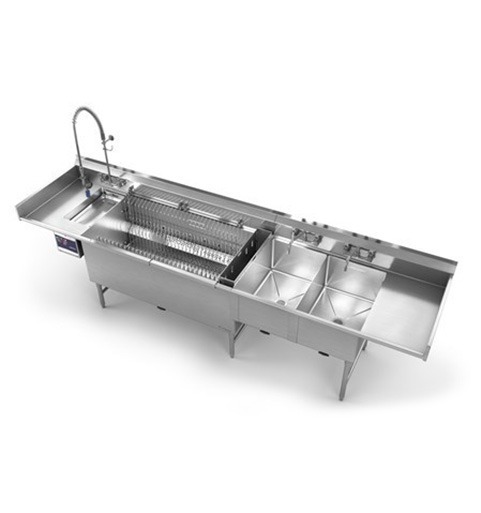 Fill your tanks with the correct temperature of water, wash fluid and sanitizer fluid every single time. 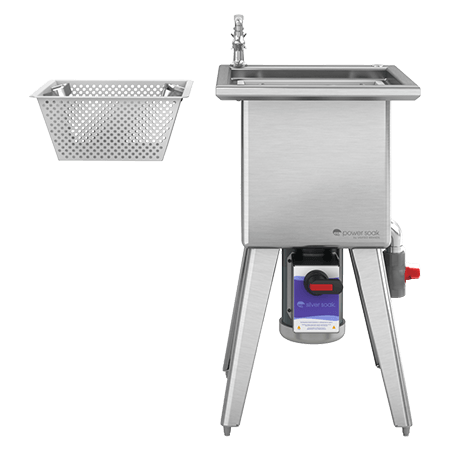 Pre-set your desired wash and sanitizer fluid and fill temperatures and let Power Soak do the rest. 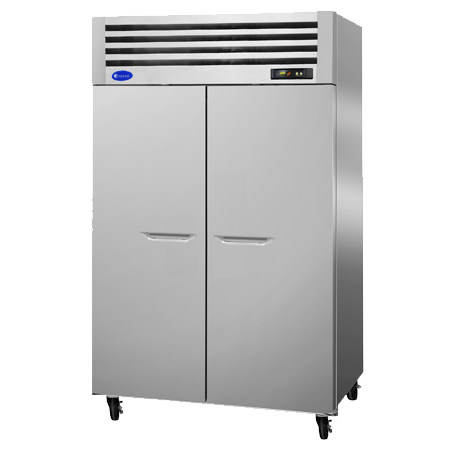 The system also self-adjusts for seasonal variations in the temperature of hot and cold water. 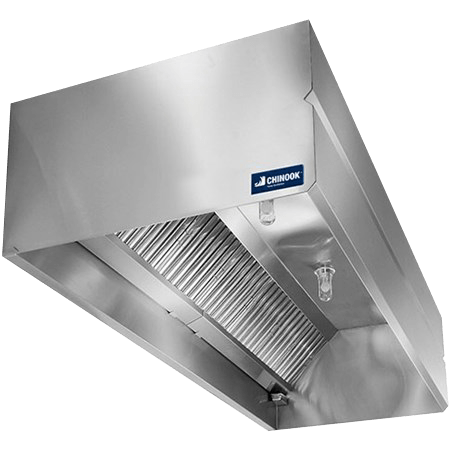 Sheet pans are loaded and stand vertically from the front to the back of the wash tank, allowing them to be washed at the same time as other miscellaneous items. 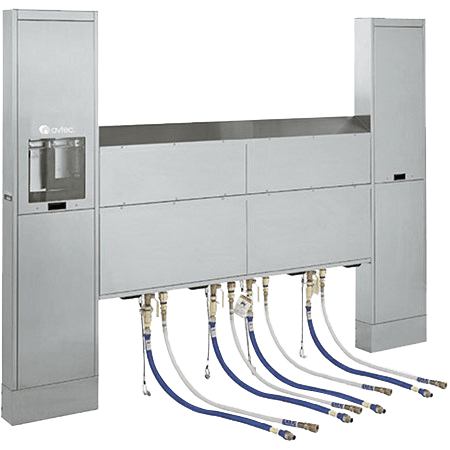 Automatic dual-pump dispensing system delivers precisely measured liquid detergent and sanitizer into their respective tanks. 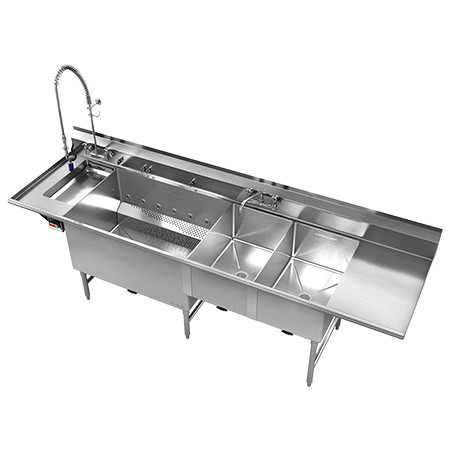 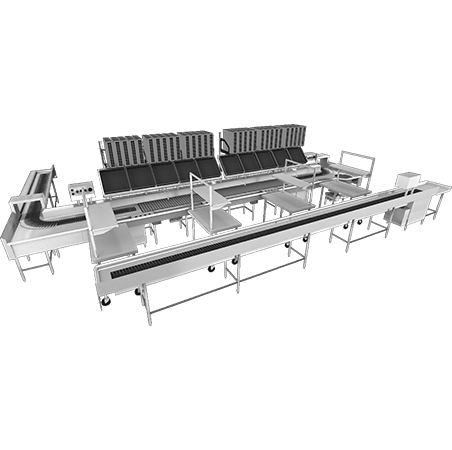 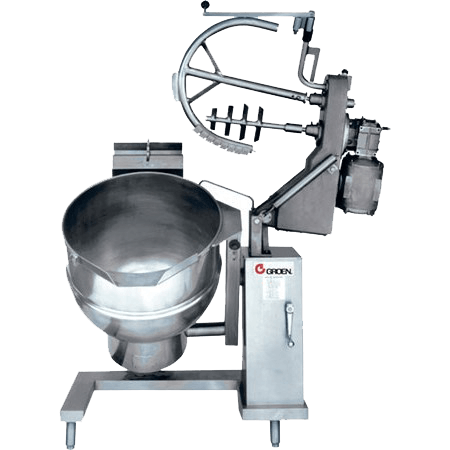 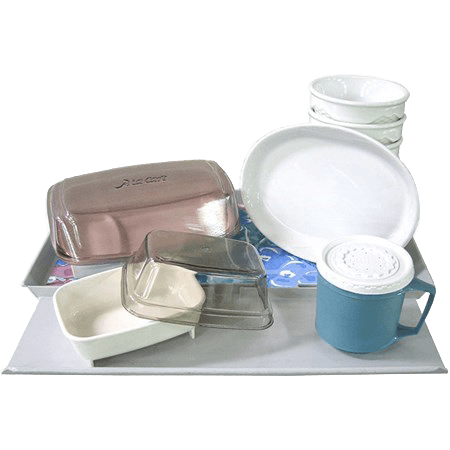 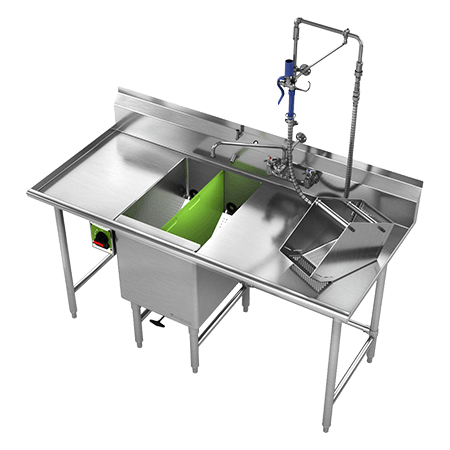 Video – What is Continuous Motion Pot Washing?